PROPHETS have been blasted for giving false prophecies on the Zimbabwean political situation relating to the just ended harmonised elections. A number of them came out giving prophecies saying opposition MDC Alliance leader Nelson Chamisa would win the election but that has not come to pass after the Zimbabwe Electoral Commission announced results last week declaring President Mnangagwa the winner, putting their credibility as prophets in doubt. After the announcement of the results, some videos have surfaced of prophets claiming to have prophesied the win by President elect Emmerson Mnangagwa. Before the elections, H-Metro ran a challenge urging prophets to come out with their prophecies on the elections but no one was willing to go on record. 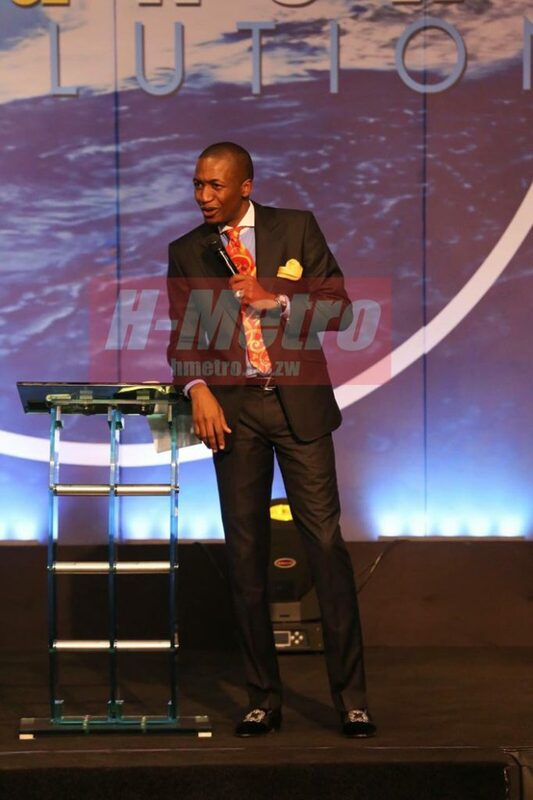 Popular prophet Uebert Angel had a 2013 video on the country’s political situation which he stated that revolutionary movements are difficult to remove from power pointing at party ZANU PF. Before the elections, the video was not popular but his followers have been circulating it since ZEC proclaimed President Emmerson Mnangagwa and Zanu-PF winners of the July 30 harmonised elections. 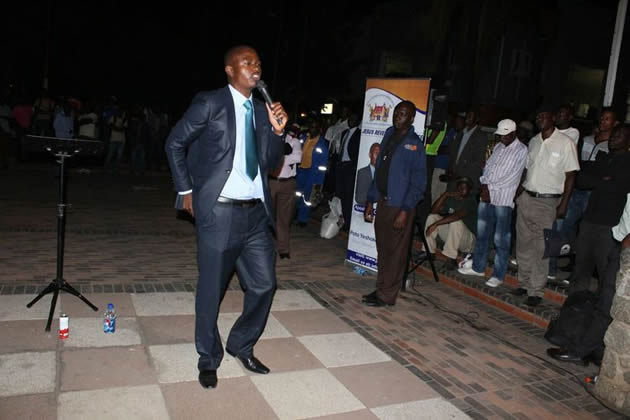 Controversial Prophet Talent Madungwe went to the extent of giving figures, saying President elect Emmerson Mnangagwa would get 53 percent of the votes and Nelson Chamisa would get 44.4 percent which again was a miss. Social media has not been kind to these prophets following their prophecies. Many raised the fact that simple analysis (like the fact that revolutionary movements are difficult to remove from power) are not prophecy but just attention seeking stunts by such preachers aiming at fleecing people of their monies. 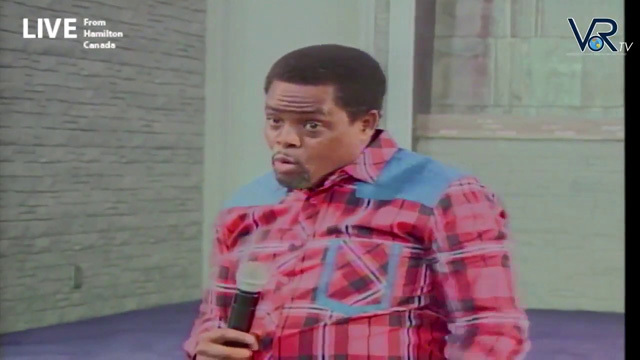 One Brother Howard has taken to social media Twitter, taking a dig at a number of prophets for allegedly misleading the nation with their political prophecies many of which are on social media. His list started with Canada based Prophet Tom Tirivangani who prophesied a Nelson Chamisa win but that was not be. 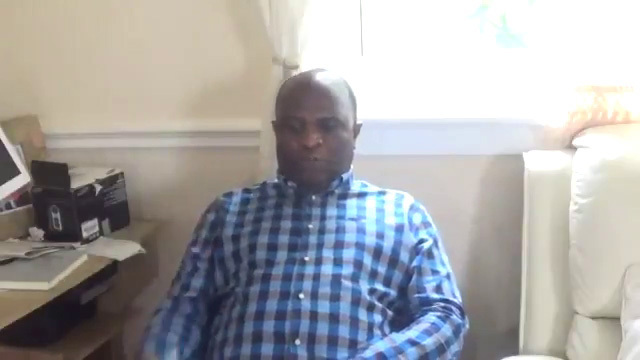 Prophet Tom in one of the circulating recordings is heard saying the older generation would not qualify and they should pack their belongings, saying it’s time to rest. 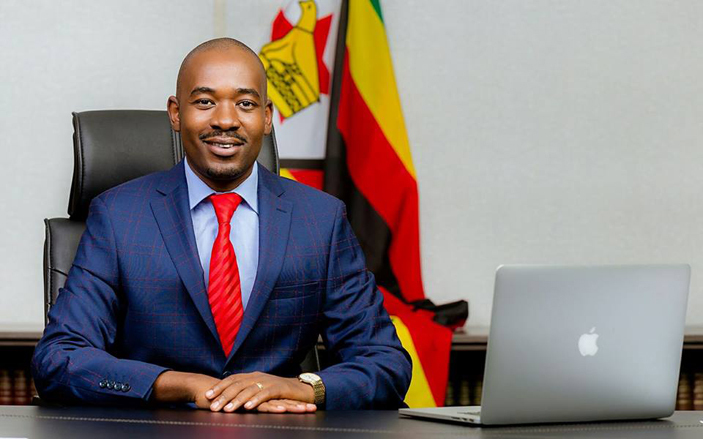 His prophecy was interpreted to mean Nelson Chamisa who represented the younger generation, would win the elections. Howard also took a dig at Apostle Talent Chiwenga who rose to prominence by hitting out at other church leaders, prophets, calling them false. 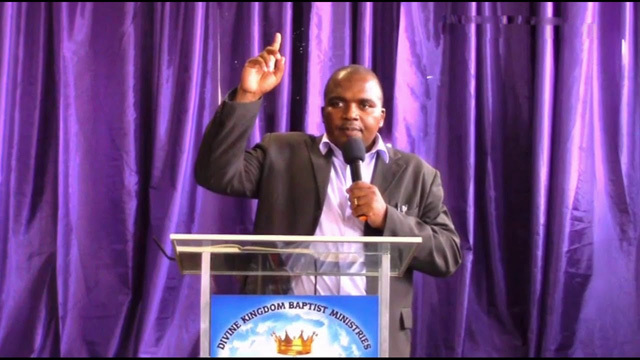 Apostle Chiwenga has a number of videos on social media prophesying about the country’s leadership and in one of the circulating videos, he stated that a 40 year old was to take over describing the current government as an interim government. He further stated that the elections will not have any significant meaning but change is coming, saying all the developments are ‘part of God’s plan’ and also hinting at a number of hardships to befall people in the coming months after elections. He also took a dig at South Africa based Prophet Shepherd Bushiri who he claims had been telling Zimbabweans that ‘change was coming’. 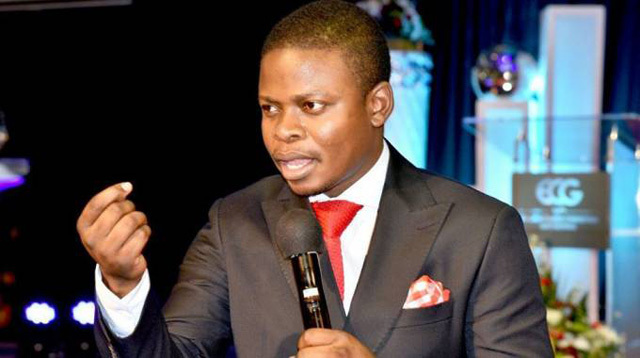 Prophet Bushiri made a name for himself in Zimbabwe after prophesying that the now Vice President Kembo Mohadi would rise to the presidium at a time he was under siege from the previous administration. He further attacked another prophet Ian Ndlovu whom he said lies to people using ‘poor political analysis’. He gave an example of a prophecy by Ndlovu which purported that Sydney Sekeremayi was to take over after former president Robert Mugabe. “Why are you lying to your brothers, taking money from ZANU PF deceiving the people of God with your complicated statements which come as prophecy but it’s poor political analysis. He prophesied about a man taking over from Mugabe and he said the man comes with a name that is hand in hand with a city in Australia and he was meaning Sydney and we all know he was talking about Sydney Sekeramayi. He said Sekeramayi was taking over from Mugabe but we all know he was lying. Instead of Sydney Sekeramayi taking over, it was Emmerson Mnangagwa, so it was a lie and now he is lying again that he saw bloodshed blah blah and the people are following that rubbish,” he said. Some users have come in defence of Ndlovu’s prophecy saying he did not state that Sekeremayi was to take over but was just poised to take over as announced by former President Mugabe.